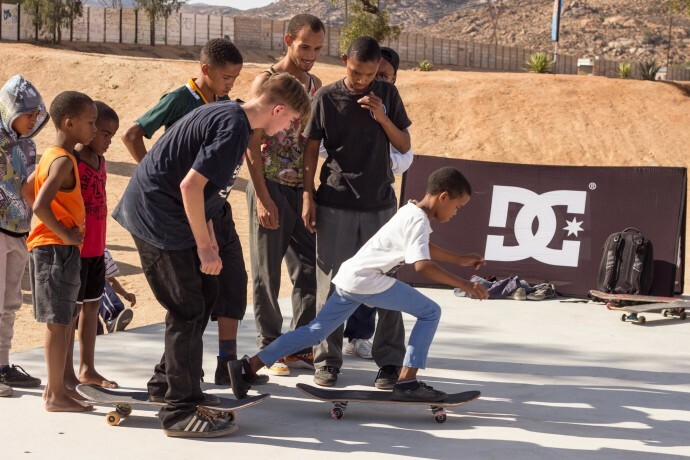 Skateboarding For Hope, Supported By DC Shoes Africa, hit the road for the Northern Cape Youth Month Tour from 2-5 June, 2016 to connect with local skaters and help keep the flame alive in the small skate scenes in the Northern Cape. 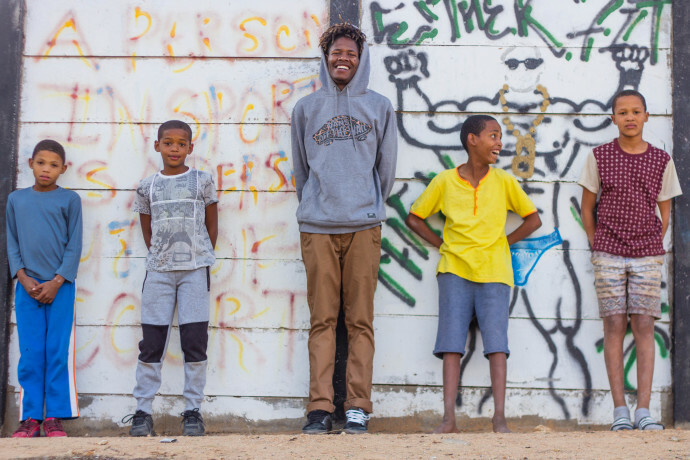 We made our first stop in Springbok Skatepark, an easy 800km from Kimberley. 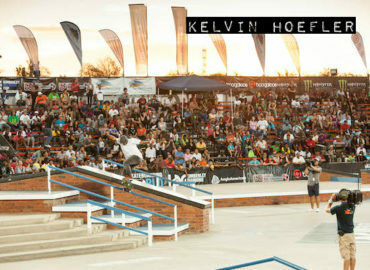 People are always surprised at how nice the skatepark is, given its remote location. The skate scene is small, but tight night. The majority of the skaters are only able to make it to the skatepark on Sundays due to high petrol prices and school & work obligations. After comparitively quiet turnouts years prior, we were surprised to have one of the best turnouts we’ve ever had in Springbok. 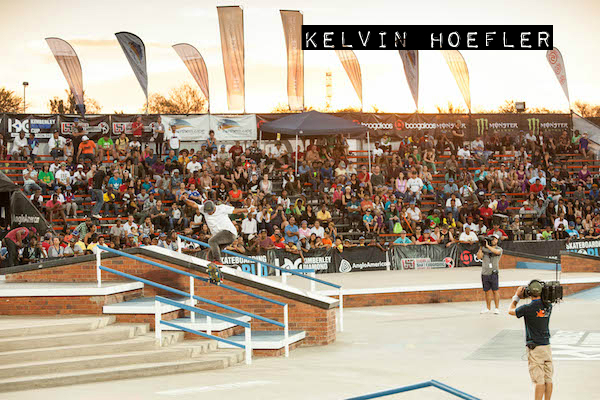 Once the music came on, local children flocked the skatepark to see what was going down. 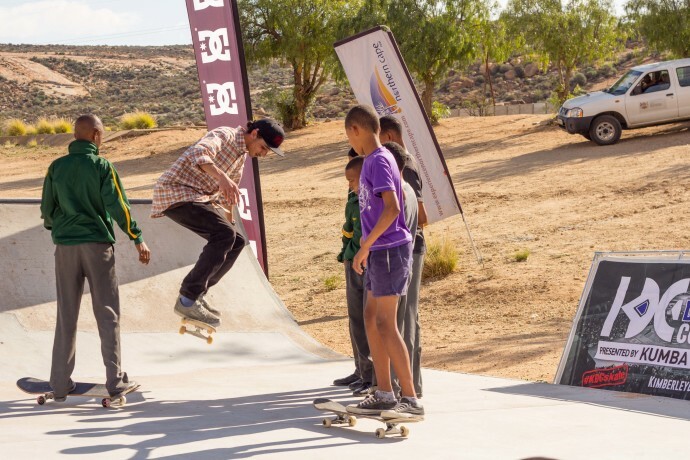 We held skateboarding coaching clinics in which we taught the basics of skateboarding to first time skaters and novice skaters of the area. 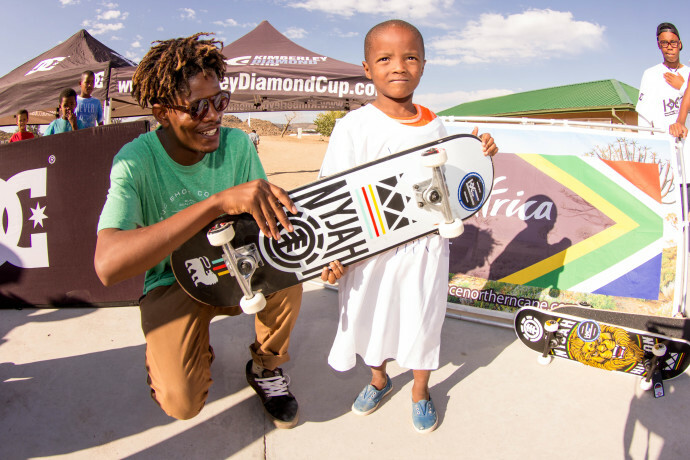 The clinic determined ten local skaters that would leave with new complete skateboards; needless to say, the kids were stoked! 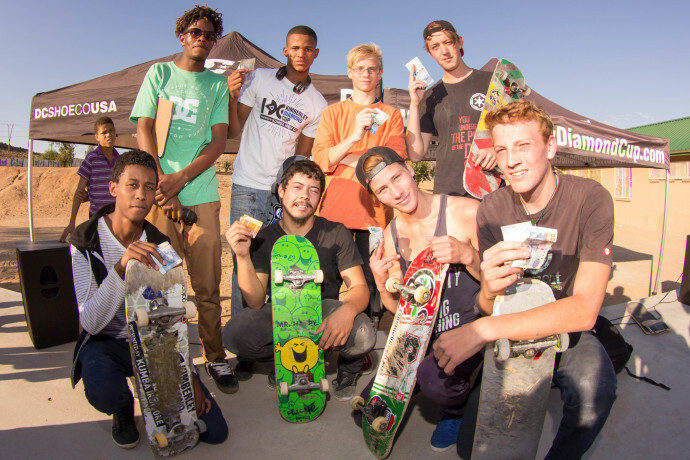 Following the skate clinic we held a tricks for cash jam for the local skaters of the area. 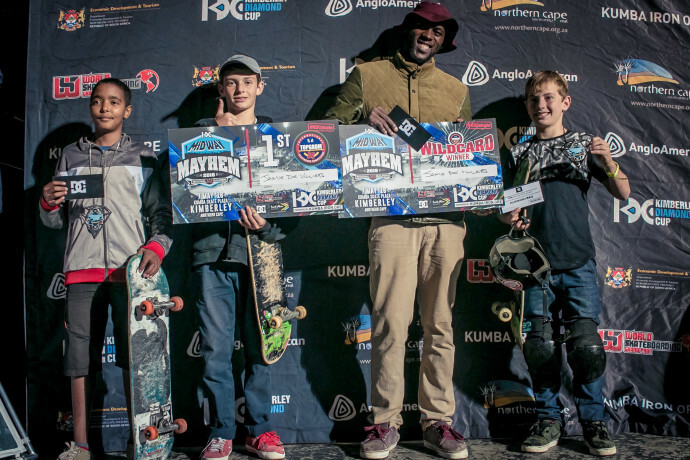 After watching the Springbok skaters throw down, we hooked up R1000 for the top tricks that went down, concluding the program for the day. 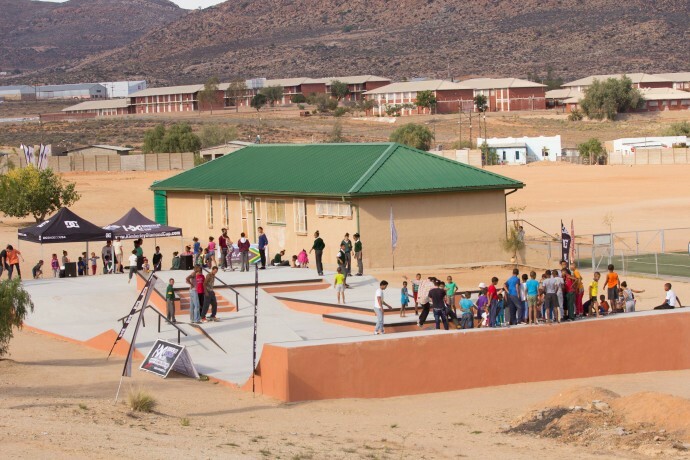 Hopefully we can make it back to Springbok sooner than later to keep tabs on the local skaters and keep the motivation levels high! 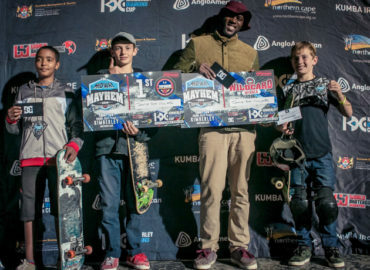 Thanks to everyone that made the stop possible: DC Shoes, Northern Cape Tourism, World Skateboarding Federation, Northern Cape Provincial Government, and Old School Productions & Pragmatics behind the scenes. 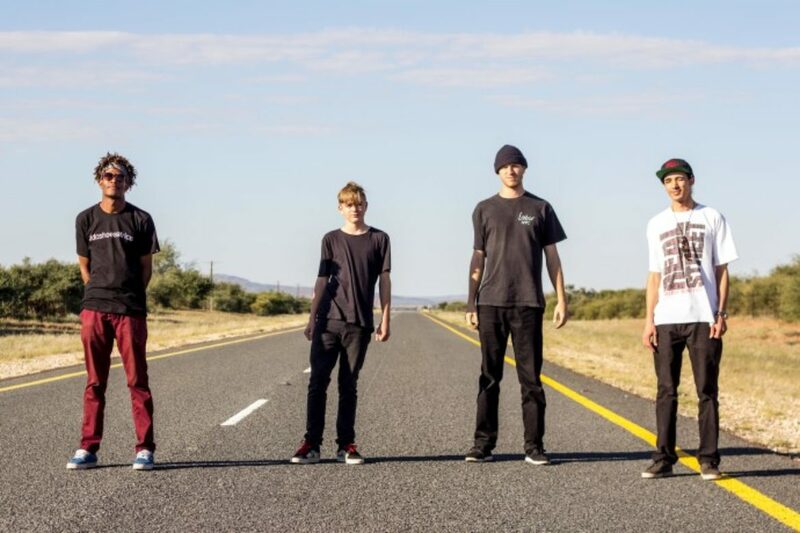 These dudes are working on a new Afrikaans album about touring the Northern Cape. 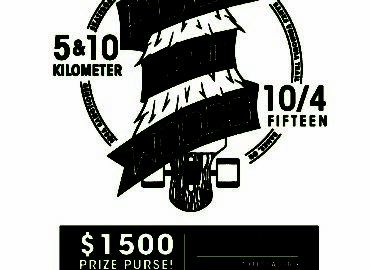 Stay tuned on that project. 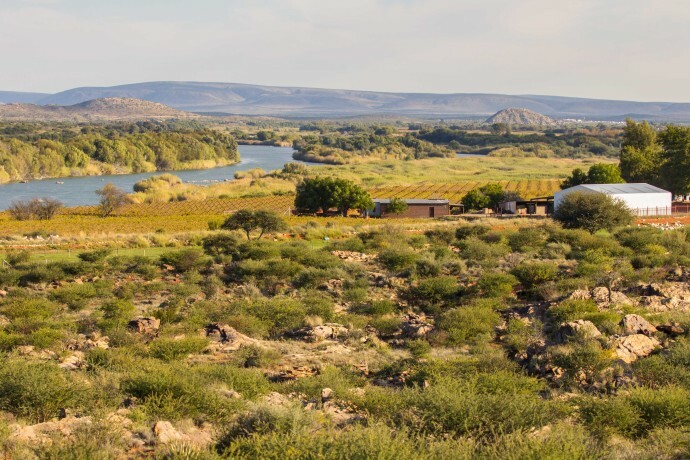 There’re a few sights to see along the way that are easy on the eyes on the road from Kimberley to Springbok. Damian tests out the skatepark the next morning with a big ‘ole bonless. Full house for the event! Erwin getting the clinic started while a group of girls huddle around, eager to learn how to ride a skateboard. Damian helping out with the clinic. 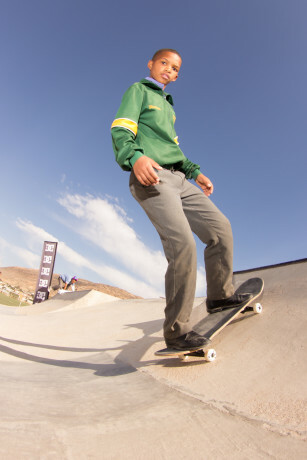 Warrick teaching ollies to some novice Springbok skaters. 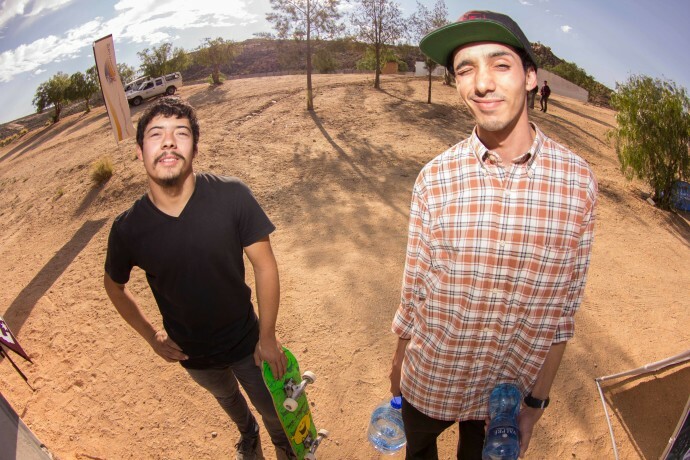 Rafael Prestes​ and Warrick Delport​ talk shop. This dude was so hyped for the event that he wrote the date on his board! 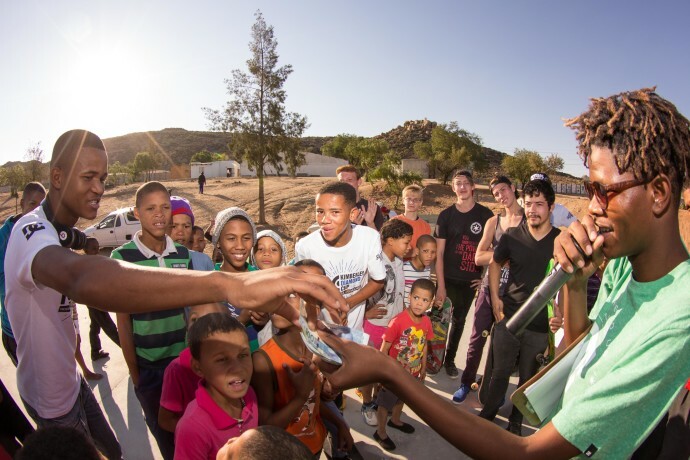 Warrick presents a young Springbok lady with her first skateboard. She already knew how to skate and was really psyched to get a board! Maybe he can fit that board inside his new KDC night gown? 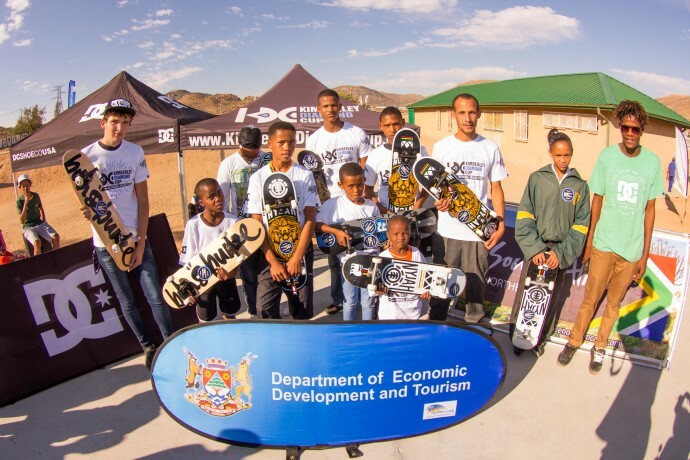 10 fresh boards to the skaters of Springbok, thanks to DC Shoes and the rest of our partners for helping keep skating alive in the Northern Cape! 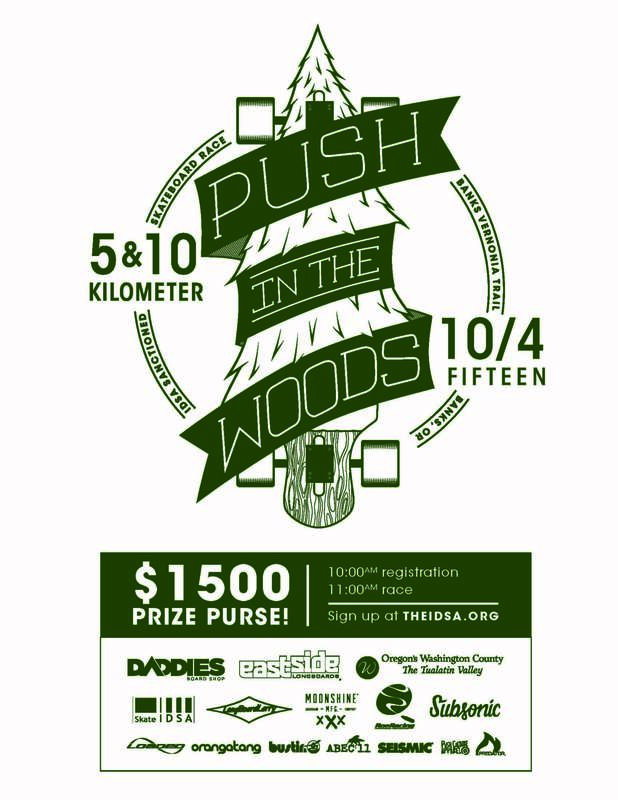 On to the tricks for cash jam. Rafael pulls out the 5050 for the rail. Plenty of g-money to go around. Erwin hooks it up. Congrats to these dudes, well done! Erwin posing with some new friends before heading out. Damian goes the distance and takes a hefty drop after the event to wrap up the night. 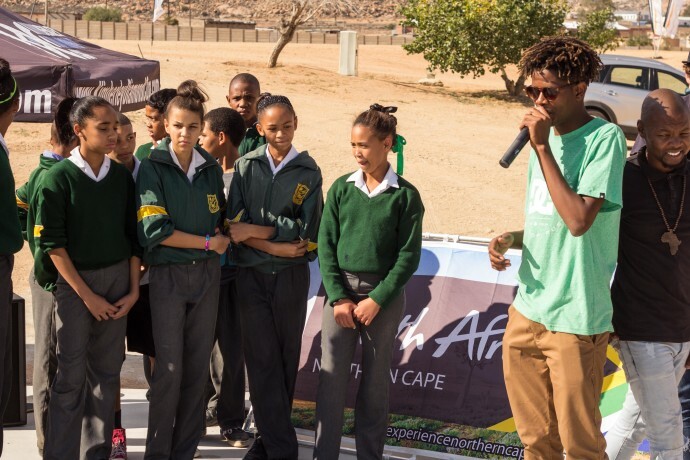 Next stop: Upington! 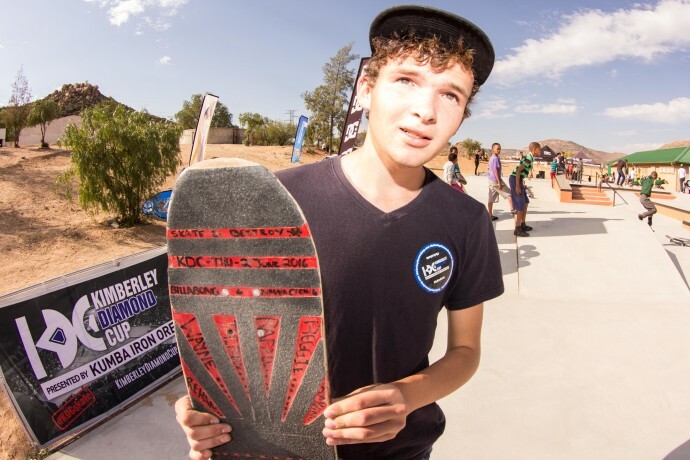 The post Skateboarding For Hope Supported By DC Shoes Northern Cape Youth Month Tour: Springbok 2016 appeared first on Kimberley Diamond Cup.